CARDIO CHELATE (180 capsules) Oral Chelation Formula Improves Circulation and Artery Function. safe chelation removes toxic metals such as arsenic, mercury, cadmium and aluminum that interfere with enzyme function. Ayurvedic Herbs Work on the Cause of Heart Disease. Disturbed lipid metabolism is one of the biggest culprits and a common denominator in athero-sclerosis. All inclusive, safe, Oral Chelation Formula Improves Circulation and Artery Function from the comfort of your home. The process of hardening of the arteries occurs throughout the body’s entire arterial system. The advantage of oral chelation is that it aids in improving, not just coronary arterial function, but also the multitude of other critical arterial sights. In the early years when chelation therapy was used for lead poisoning, doctors noted that their patients experienced unexpected improvements beyond those that could be explained by lead removal. 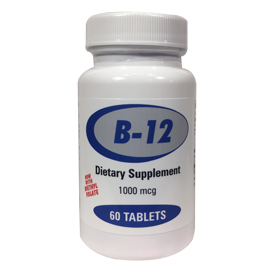 Patients reported improved memory, diminished leg and chest pain on exertion, better vision, better hearing and improved sense of smell…improvements related to improved circulation and relief of blocked or narrowed arteries. Poor circulation and lack of blood flow to the reproductive organs is a primary cause of male impotence. Many men find that, as their circulation is improved, sexual performance also improves. Chelating agents can also remove age related cross-linkages in collagen and elastin that are responsible for loss of skin tone and wrinkling. After chelation therapy, patients often look younger. Their skin becomes smoother, more flexible and wrinkles actually disappear to some degree. In addition, chelation removes toxic metals such as arsenic, mercury, cadmium and aluminum that interfere with enzyme function. Ayurvedic Herbs Work on the Cause of Heart Disease. Disturbed lipid metabolism is one of the biggest culprits and a common denominator in athero-sclerosis. Oral Chelation: Effective, Painless, More Convenient and Less Expensive. Intravenous chelation has been used for many years to flush toxic heavy metals out of the body and remove calcified plaque from artery walls. This safe, non-surgical therapy has been effectively used to treat cardiovascular disease, gangrene and other circulatory problems, metal toxicities and other ailments. While intravenous chelation may provide dramatic results more quickly, Cardio Flow, an oral chelation nutritional complex containing a proprietary blend of Ayurvedic herbs, EDTA and other synergistic nutrients and herbs, can be very effective, not to mention more convenient and less expensive. · Kut has antidiabetic properties. 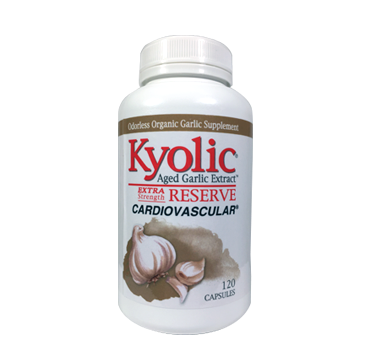 · Gugul decreases obesity and blood viscosity. · Gugul Increases thyroid flmction. · Arjuna and prishnaparni are cardiac tonics?) 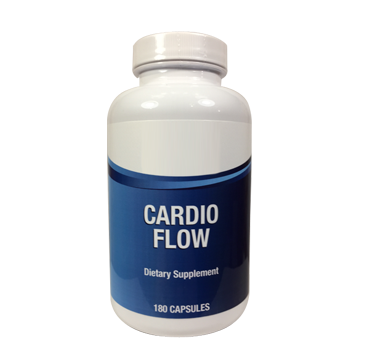 Other botanical deansers are also induded in the Cardio Flow formula. Bromelain, an enzyme from pineapple, and papain from papaya are also used to deanse the arteries. These enzymes break down fibrin, inhibit clotting and promote normal healing of surface lesions. Bromelain also increases the ability of blood cells to break down and remove foreign or damaged proteins. the herb butcher’s broom (Ruscus aculeatus) contains saponin glycosides called ruscogenins which possess vasoconstrictive and anti-inflammatory properties. They also reduce capillary frality and permeability. Cilantro (coriander) is also an effective chelator, particularly for removing mercury from the body. Glutathione Detoxifies Oxidized Fats. The amino acid tripeptide, glutathion, has been called the”master antioxidant”. 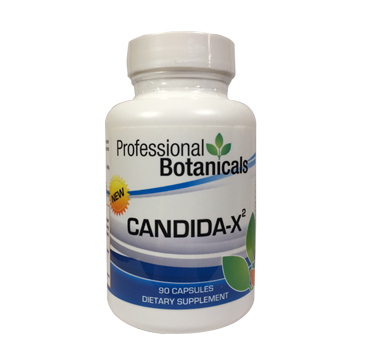 It actually detoxi-ties oxidized fat in the intestinal tract, preventing free radicals from entering the bloodstream. As heavy metals and excess minerals are flushed from the cells, it is important to support the liver and its detoxification processes for removal of these wastes from the body. 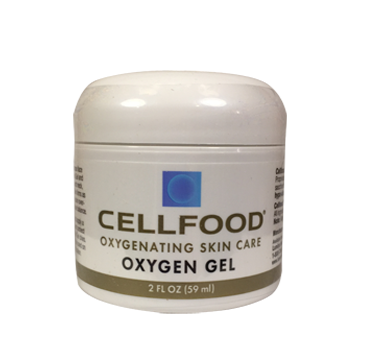 Glutathione, the sele-nium-dependent enzyme glutathione peroxidase and vitamin A are important to the body’s detoxi-fication system. EDTA Removes Calcium that Cements Plaque to Artery Walls Calcium is the element that cements plaque to artery walls making them hard and inflexible. The chelating agent, EDTA (ethylene diamine tetra-acetic acid), is a synthetic amino acid that binds calcium and heavy metals to remove them from the body through the kidneys. When cai-alum is drawn out of arterial plaque, the remaining fats, sugars, proteins, fibers and debris are then softened so that they can be flushed out of the body as well. EDTA doesn’t react directly with the calcium in arterial plaque. It binds the first calcium it finds…blood calcium. Since a certain blood/calcium level is essential for heartbeat and other vital functions, the parathyroid gland which controls calcium metabolism, is activated to restore normal blood levels. At this point, the most available calcium is put into circulation…first the calcium from arterial plaque, then calcium deposits in joints and muscle tissue. That is why chelation therapy often relieves rheumatic and arthritic symptoms? Since calcium in bones and teeth is already bound to protein, it would be affected only after the more accessible, abnormal stores are exhausted. Because the parathyroid hormone responsible for calcium metabolism is activated, abnormal calcium stores put back into circulation can then be redeposited where they are needed…in bones and teeth. X-rays have shown improved calcium deposits in bones after chelation. Essential Minerals Must Be Replaced An effective oral chelation formula should also replace essential minerals such as potassium, magnesium, zinc and selenium, that may also be flushed out of the body. Potassium and magnesium orotates and aspartates, are used in Cardio Flow, based on the successful heart protocol developed by German doctor, Hans Nieper. In his seven year study, deaths from heart attack decreased 84%. Increasing ATP (adenosine triphosphate) formation is an important factor in overcoming myocardial muscular fatigue. In the aspartate and orotate forms, minerals can be easily transported to the mitochondria for increased ATP formation. A high intake of mineral ascorbates also increases excretion of minerals, chiefly calcium and magnesium. Vitamin C (ascorbic acid) also stimulates production of the enzyme LPL Clipotrophic lipase) which acts as a deansing agent on vascular walls.